First pick-up for Roots & Wings CSA 2019 is in June! Click here to learn more about FABLE: From Farm to Table, the farm we work with. It’s the closest farm to the Rivertowns, only 18 miles from Dobbs Ferry. You can also pay online here. 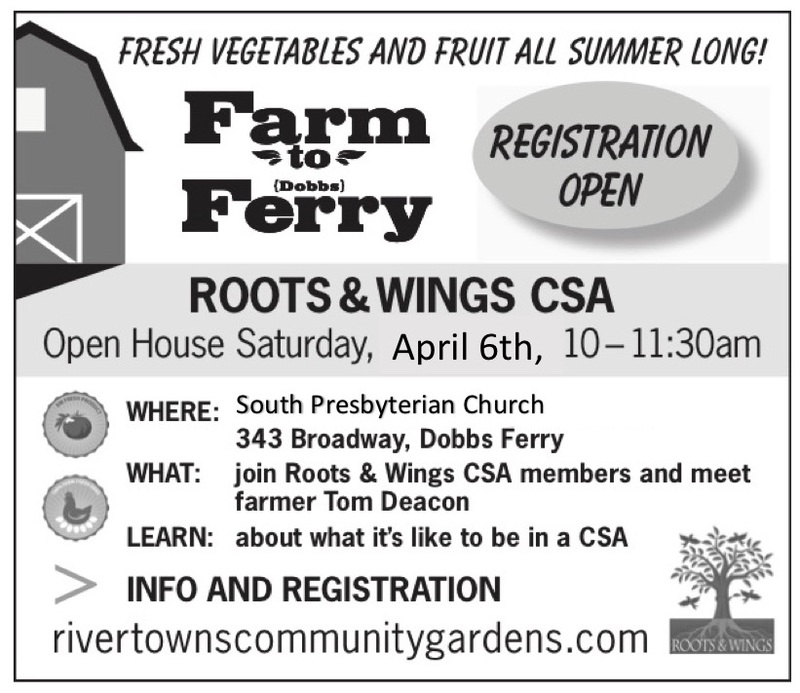 (Look for CSA Dobbs Ferry.) Please register as soon as possible. We expect the first pick-up to be in late June. Large (Farmer) and small (Forager) shares available / 20 weeks: Farmer's Share: $700 / Forager's Share : $500. In addition, an Egg Share: $80 for 12 dozen throughout the year. The farmers at FABLE will provide a recommended share based on that week's harvest, but CSA Menbers can make substitutions. Roots & Wings CSA donates fresh produce to the Dobbs Ferry Food Pantry. 1. WHAT IS A CSA? CSA stands for Community Supported Agriculture. It's one of the best ways to eat fresh, healthy food and support local farms. When you become a member of a CSA, you're purchasing a "share" of the harvest from a regional farmer. You get the season's freshest produce, and since your share is pre-paid, you get first dibs on what is being picked. Many members enjoy the community aspect of the weekly pick-up; sharing recipes and ideas, as well as vegetables, with like-minded people. 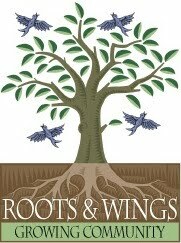 You also have access to Roots & Wings Community Compost. More here. 2. IS FABLE AN ORGANIC FARM? 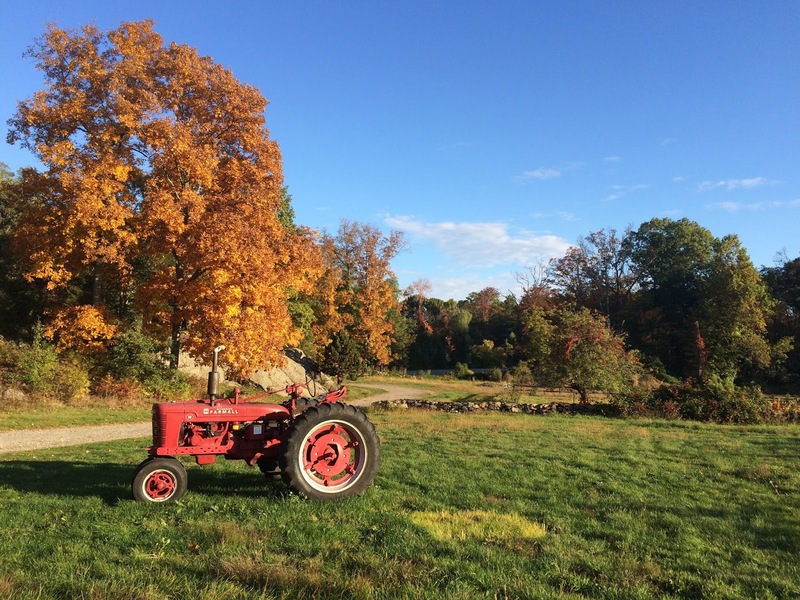 The land at Fable has been farmed since the mid 1700s. The home, barns, and blacksmith's cottage once served as an inn and stagecoach stop for travelers heading north from Manhattan. Now the land is used for organic food production. The former Horse Rink is used for produce, the Windmill Field is used to raise chickens, and our greenhouses for hydroponic herbs and microgreens. 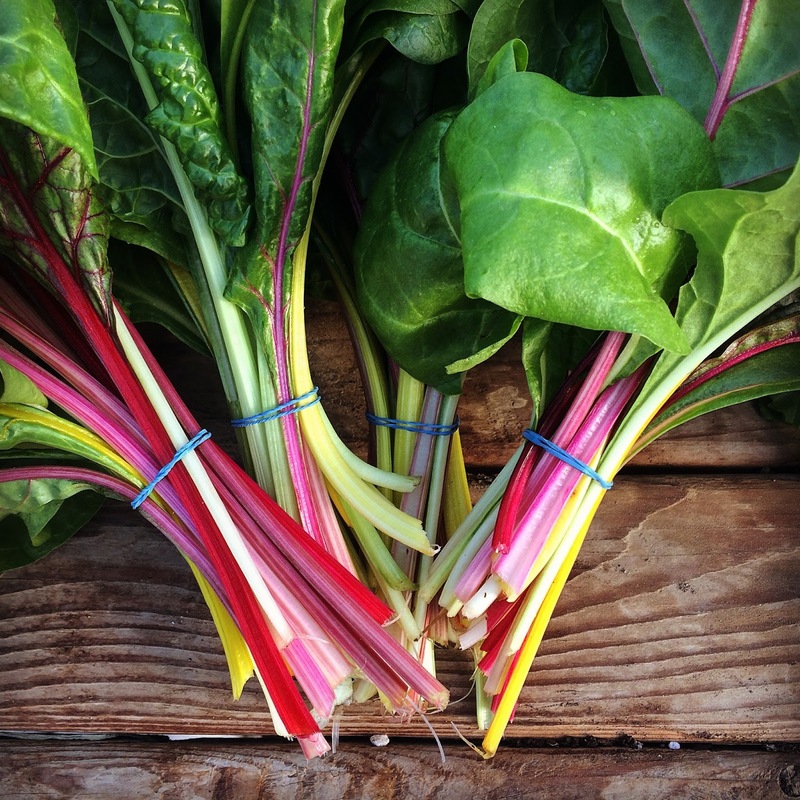 Fable also partners with several farms to help provide CSA members with a variety of produce. These include delicious fruits and vegetable from farms in Poughkeepsie, Copake, and other regional farms. Our pick up is Sunday mornings from 8:30 - 9:30 AM. When you arrive, simply check in with whichever volunteer is holding the clipboard and then pick up your share. Please bring a bag, box, crate or basket. The produce will be in crates on the table and signs will tell you how much to take of each. Read one person's experience here. The 2019 season will run for 20 weeks. It starts in the beginning of June runs through the end of October. Some of the produce you can expect as a member of Roots & Wings CSA: Cool season crops include spinach, lettuce, peas, greens, and radishes. Warm weather crops include broccoli, tomatoes, carrots, beets, and squash. New this year: swapping! The Farmers at Fable will provide a recommended share based on that week's harvest, but CSA Members can make substitutions. "We understand you may want more basil to make pesto, and little or none of a different crop that you personally do not enjoy," said farmer Tom Deacon. Swapping may not be used on prepared foods, honey, eggs, or milk. Fable's chickens are free-range with hormone and antibiotic-free, non-GMO organic feed. Benefits of purchasing an egg share include a discount on price as well as reserving your eggs for the season. Eggs tend to sell out weekly. $80 Egg Share = Receive 12 egg cartons throughout the year. 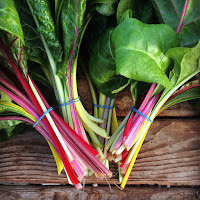 "Fable Farms CSA was a great success for us. Consistently excellent produce, flexible pickup times, long season, good variety and abundance of items." "Last year was not only Fable's first CSA, but mine too! I was impressed with both the quality and variety of the produce. I was particularly surprised given that they grow organically. Additionally, my interactions have for the most part been with the farmer, Tom. I have found him to be very responsive and reliable-- something that is, to me at least, equally as important as the produce. 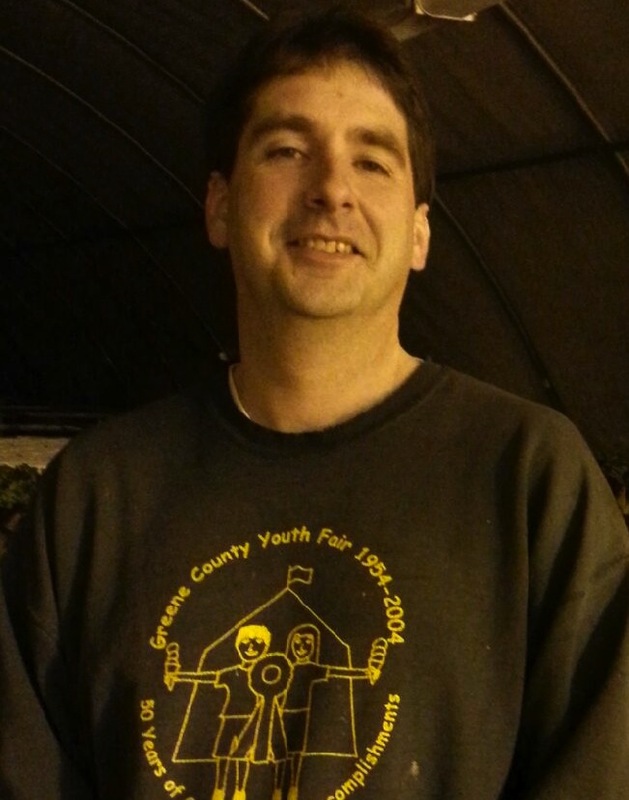 He has converted me from a hesitant first-time CSA member to a loyal member." "Fable was awesome. I'm going to sign up again for 2018. I never had a problem with anything. I asked for substitutions a lot and never had a problem: if he had it he always gave it to me. It's a cool place to walk around too. I do a lot of canning and I was able to can and freeze enough to do my entire Thanksgiving meal. It was an awesome experience."